At Pendley Manor, servers have been waiting on Noblemen & women for hundreds of years, we know what hardworking means. We have all the more respect and are truly humbled by the incredible work of all NHS Staff with the public. So much so that we decided to do our bit to help you! Check-out our special offers to NHS staff. Set in 35 acres of beautifully landscaped and wooded parkland, our Hertfordshire hotel is the perfect country retreat for leisure breaks, weddings and conferences. Although Pendley Manor is now one of the most recognisable hotels in Hertfordshire, its story stretches back nearly 1,000 years and includes some famous names. 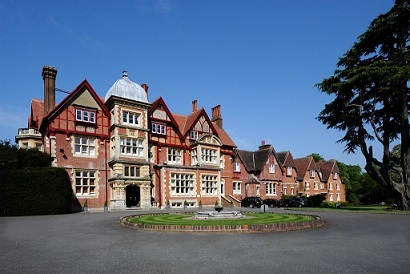 The Manor dates back to the Doomesday Book, when it was confiscated in 1066 by William the Conqueror who passed it to his brother in law, Earl Moreton. 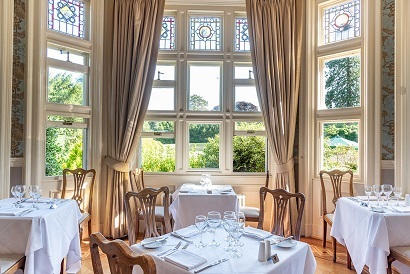 The Manor has been restored to its original grandeur and our Country House Hotel now includes 86 newly refurbished rooms with a 2AA rosettes fine dinning restaurant, Spa with swimming pool, gym, Sauna, Steam room, Jaccuzzi and treatment rooms. Pendley Manor also has a ballroom, meeting rooms making it the perfect country house conference and event venue. Come and visit us soon!